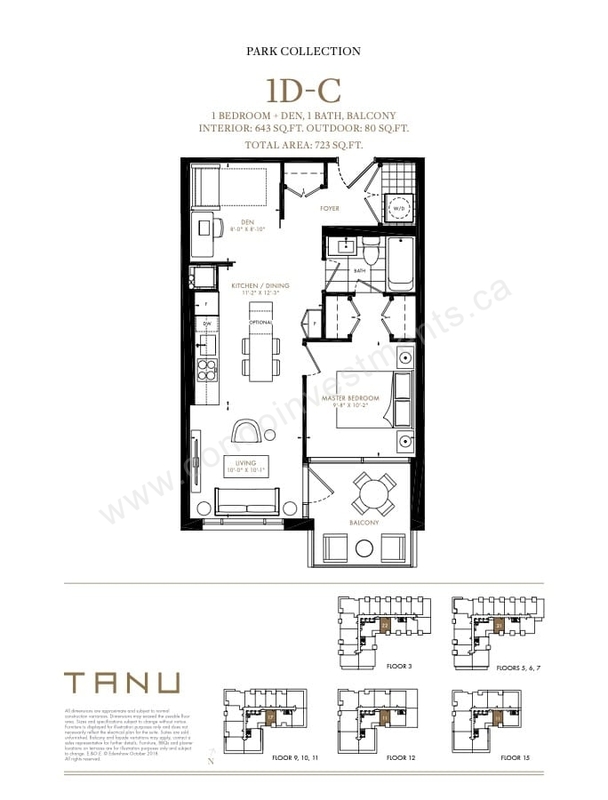 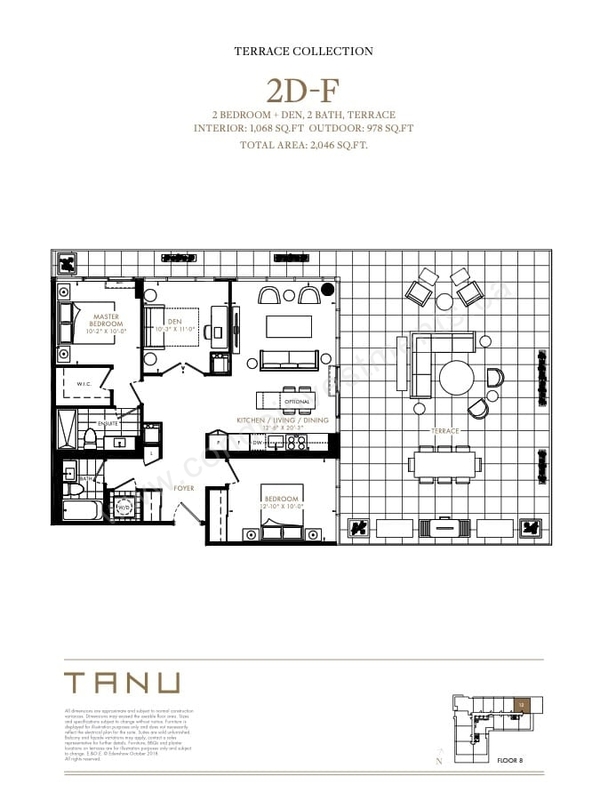 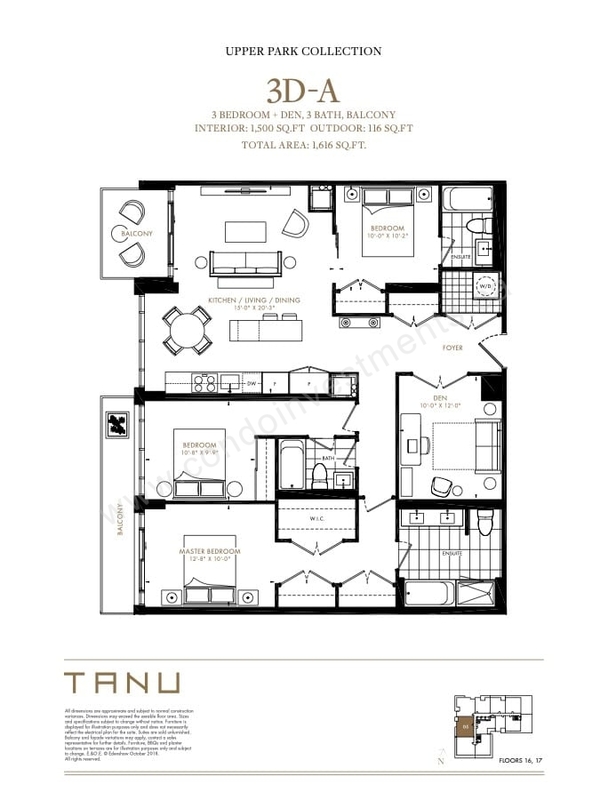 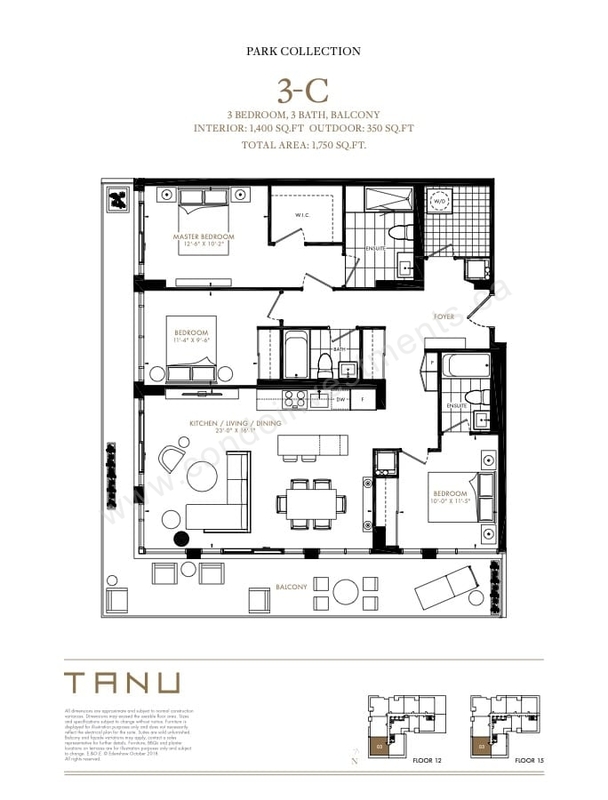 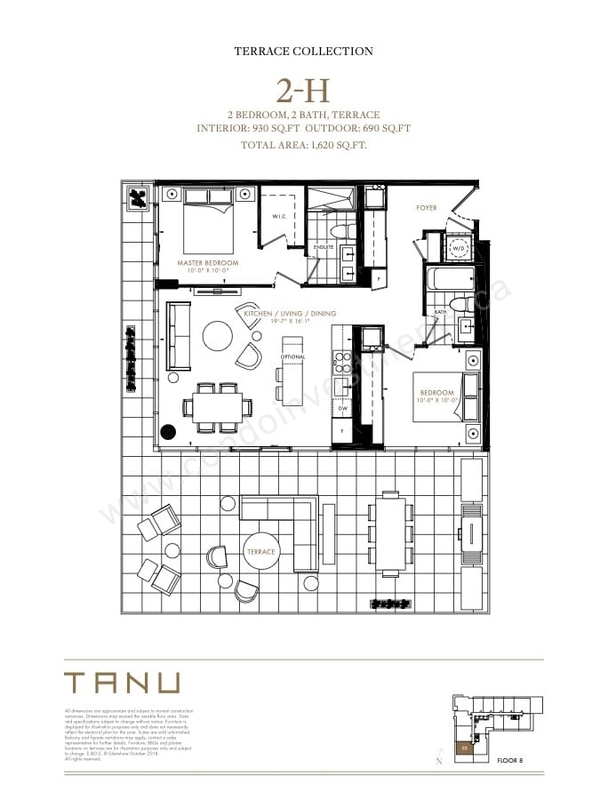 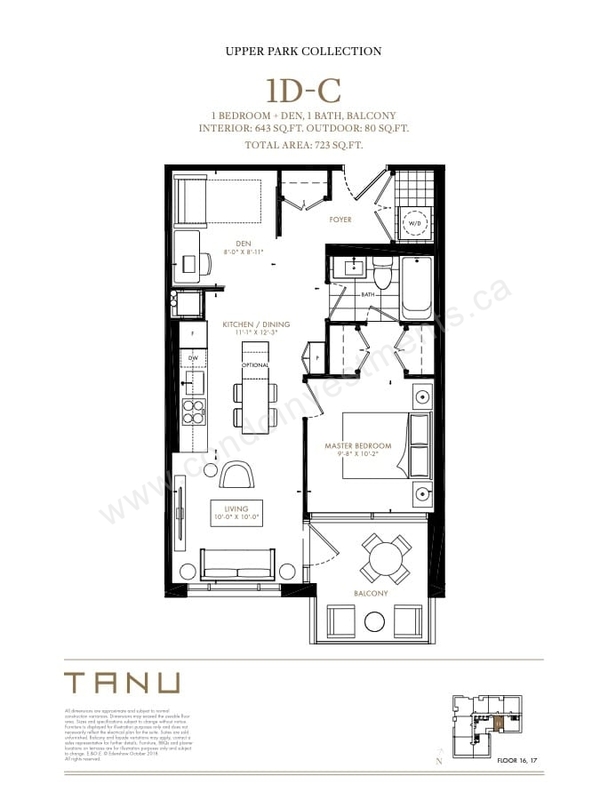 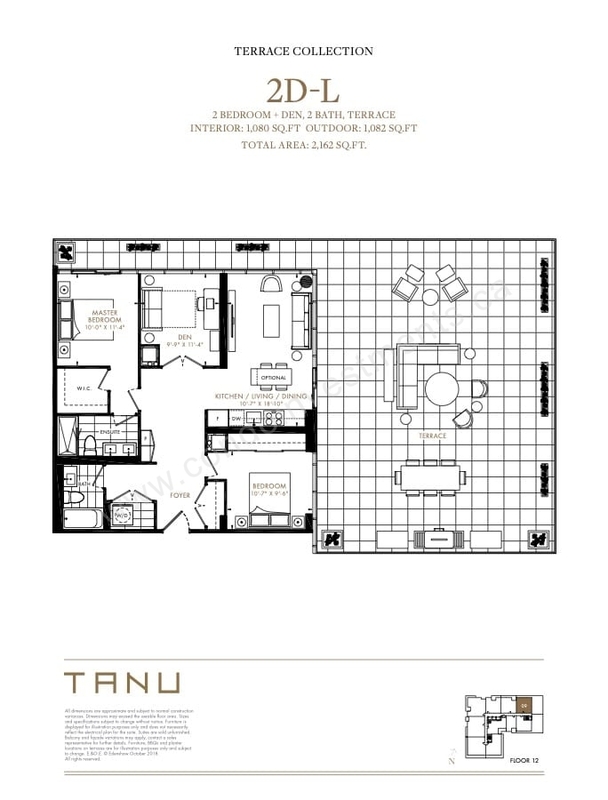 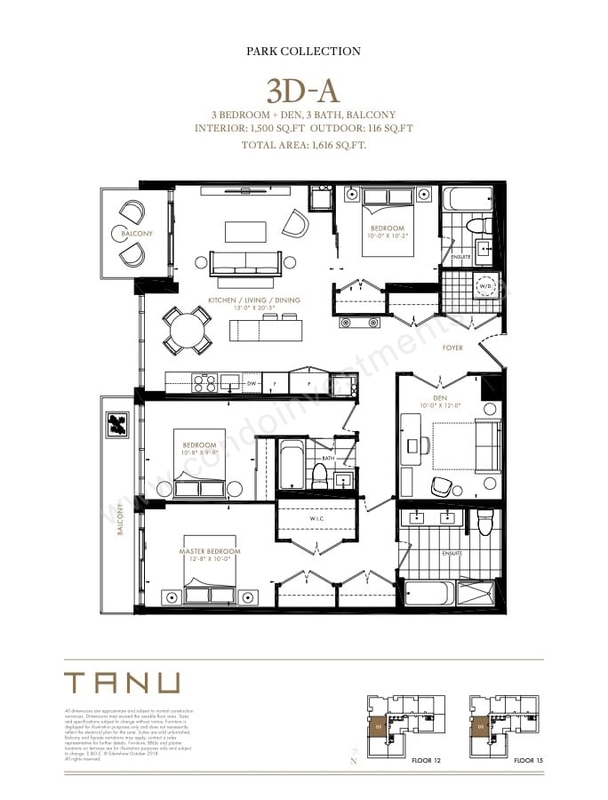 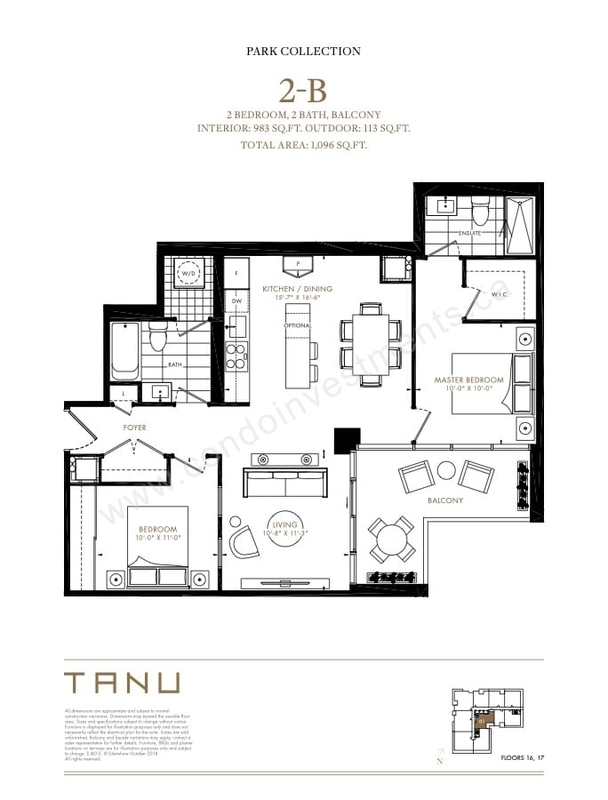 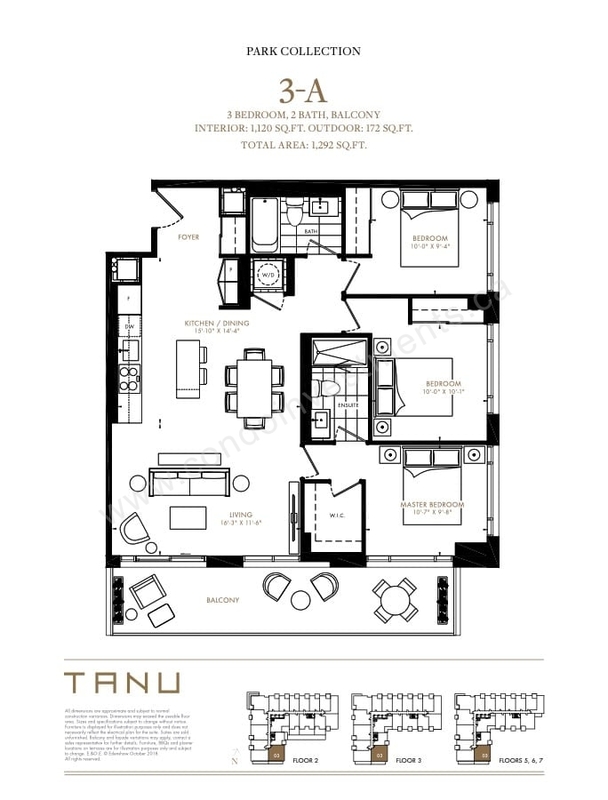 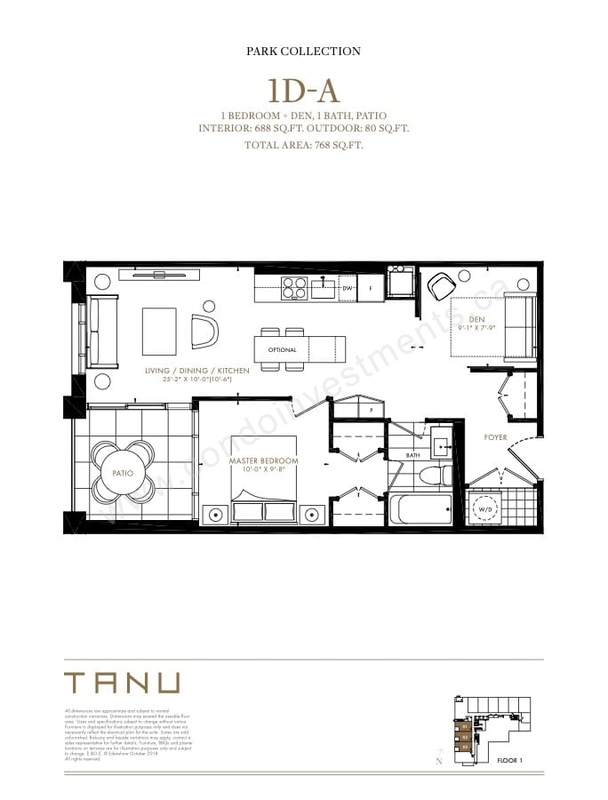 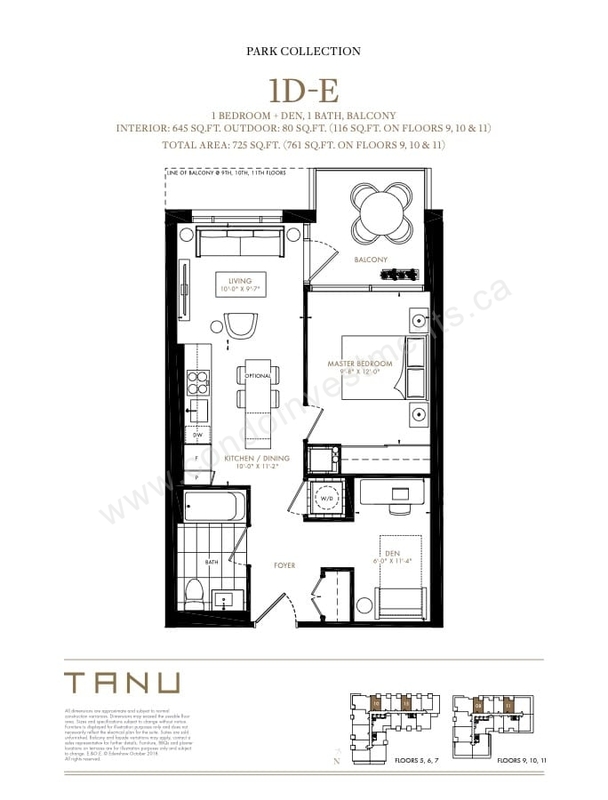 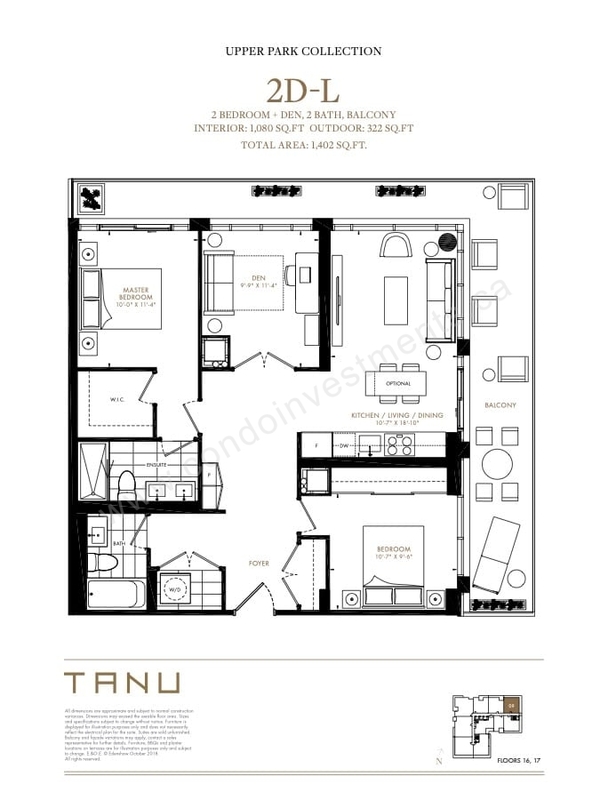 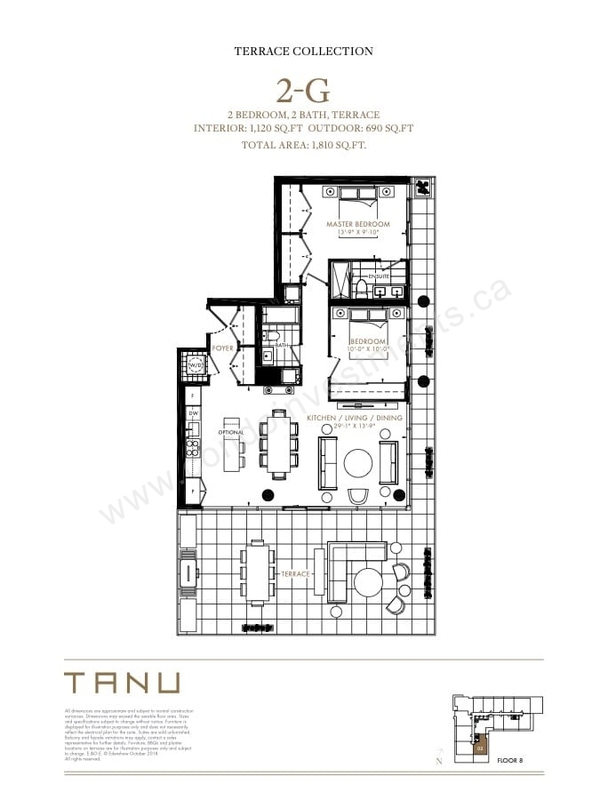 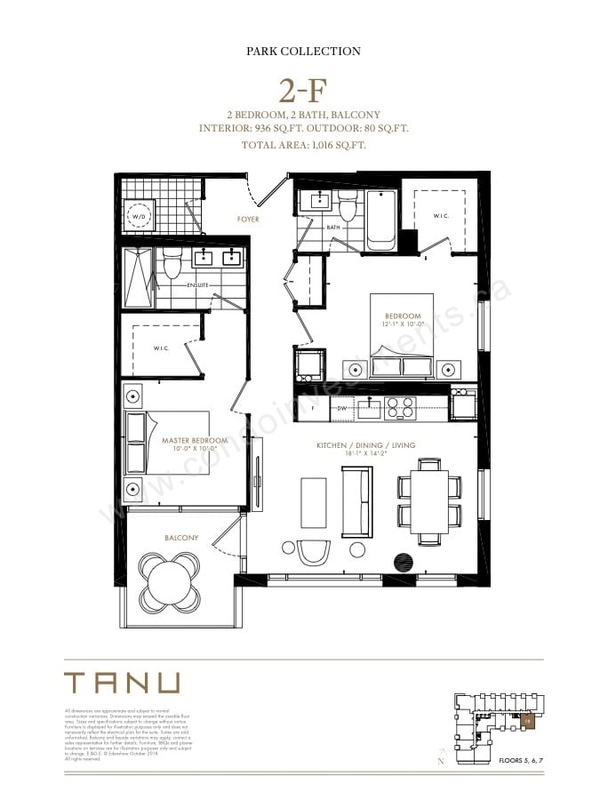 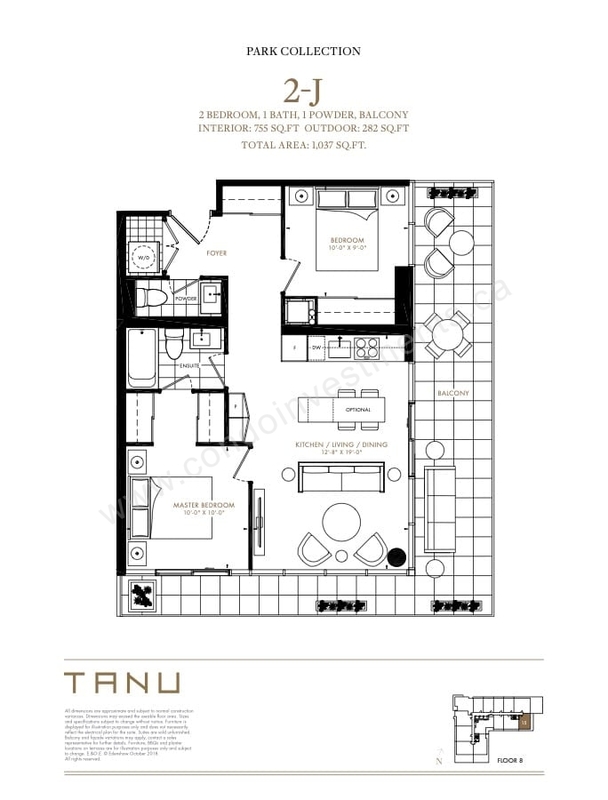 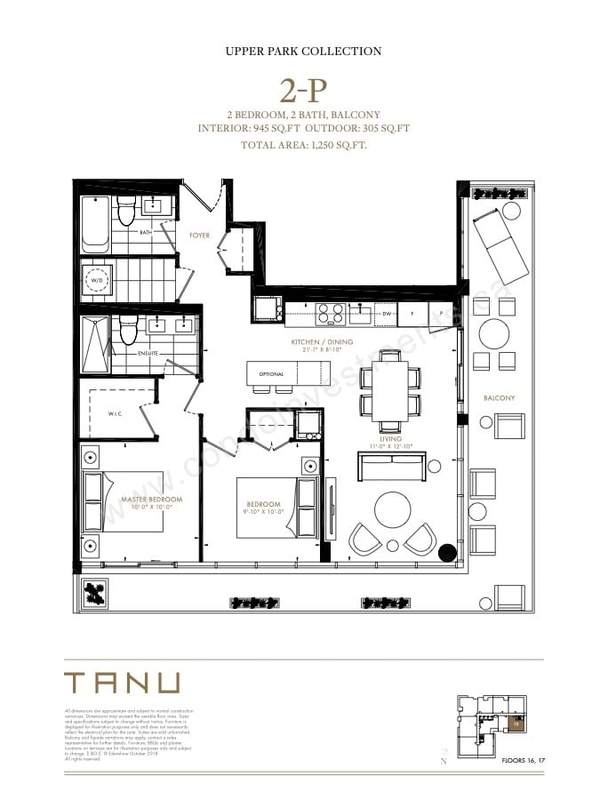 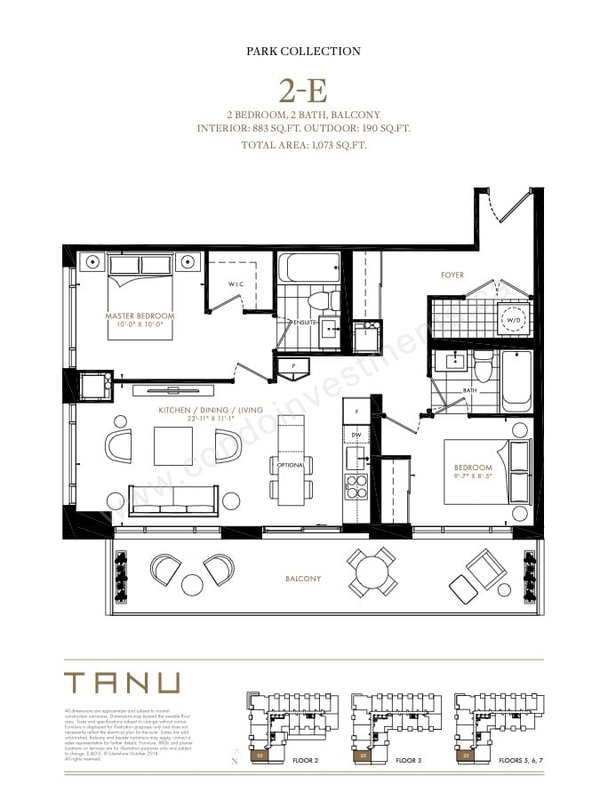 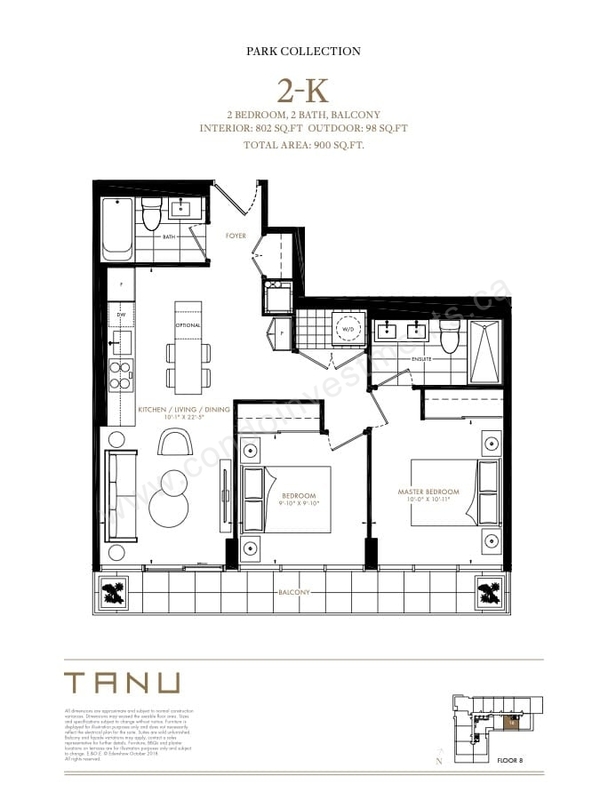 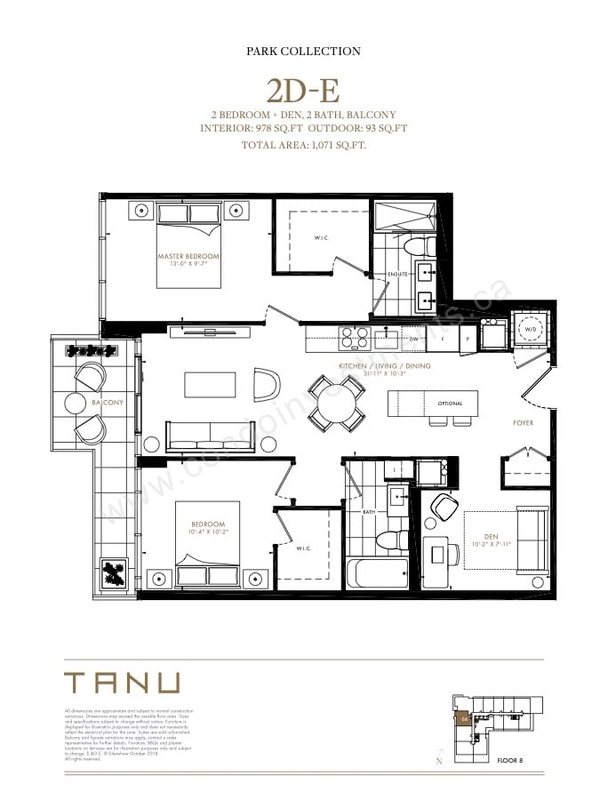 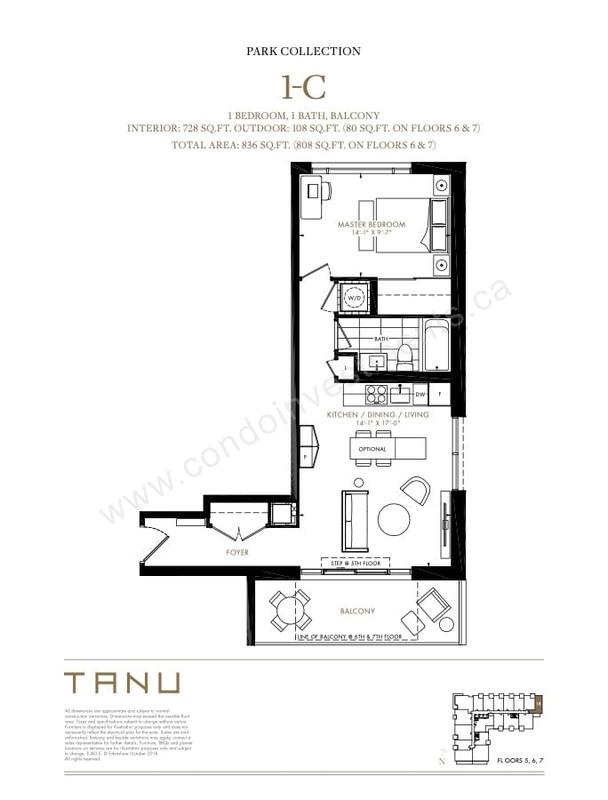 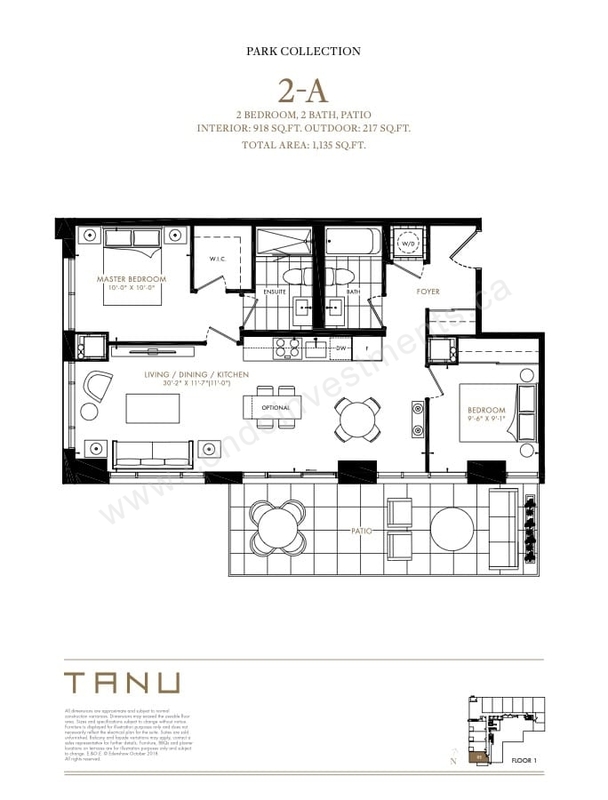 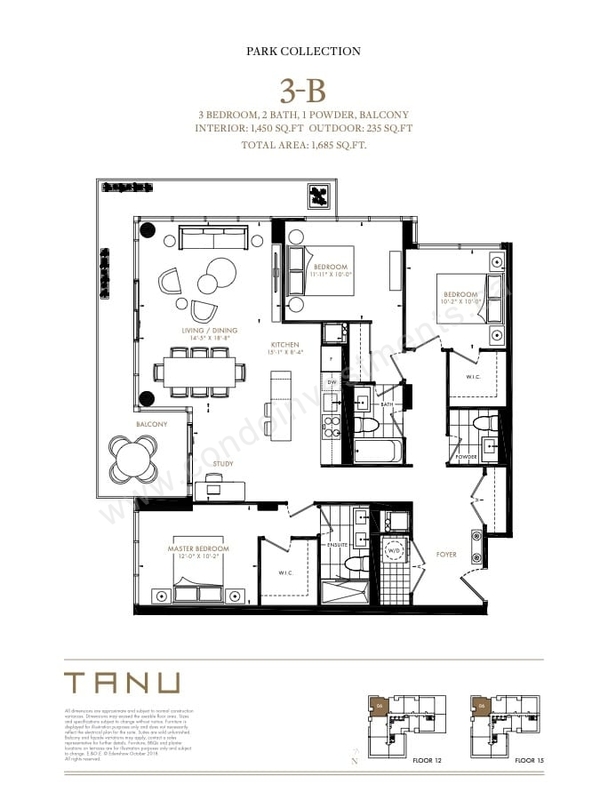 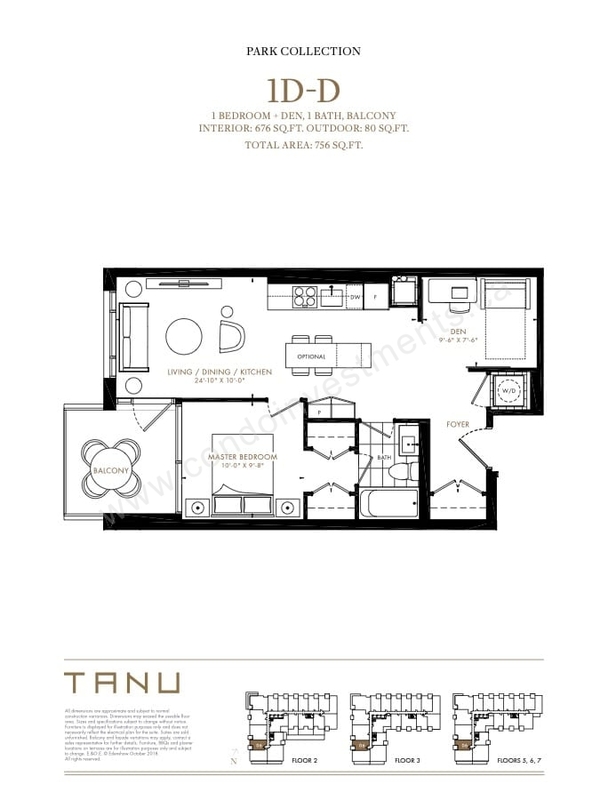 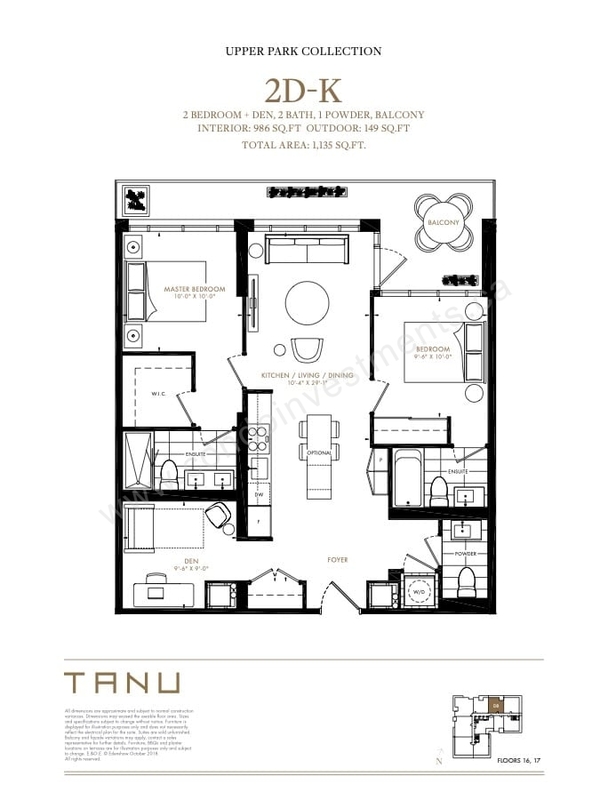 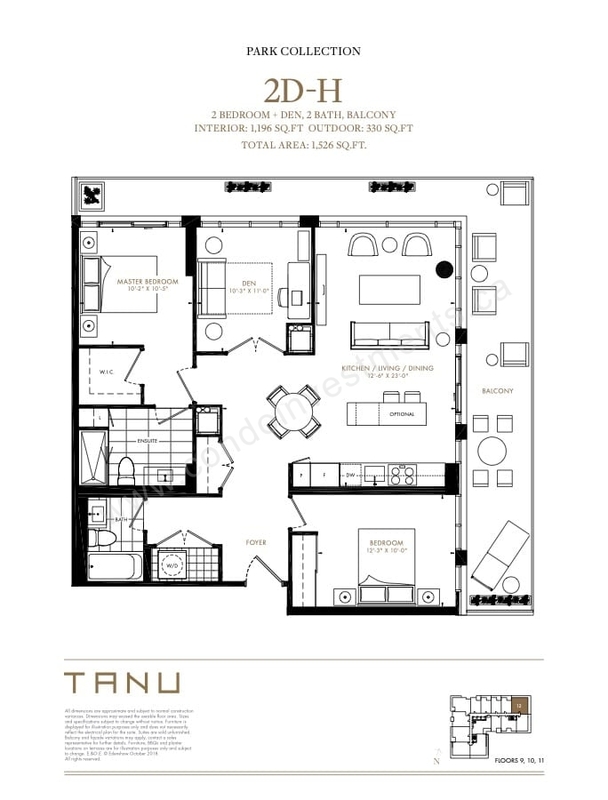 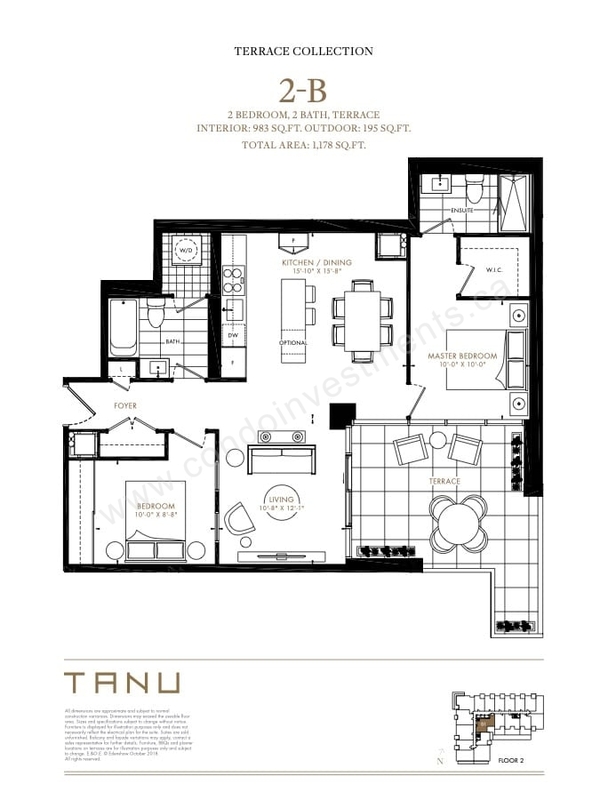 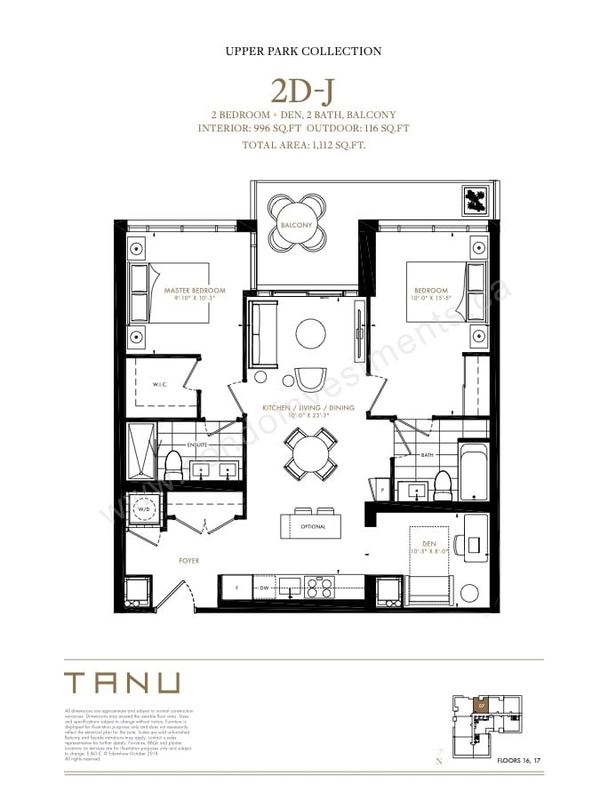 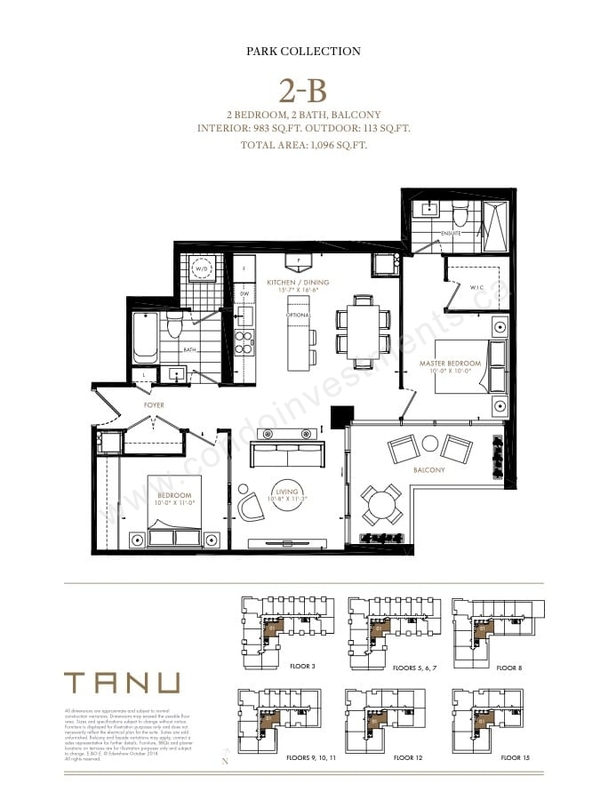 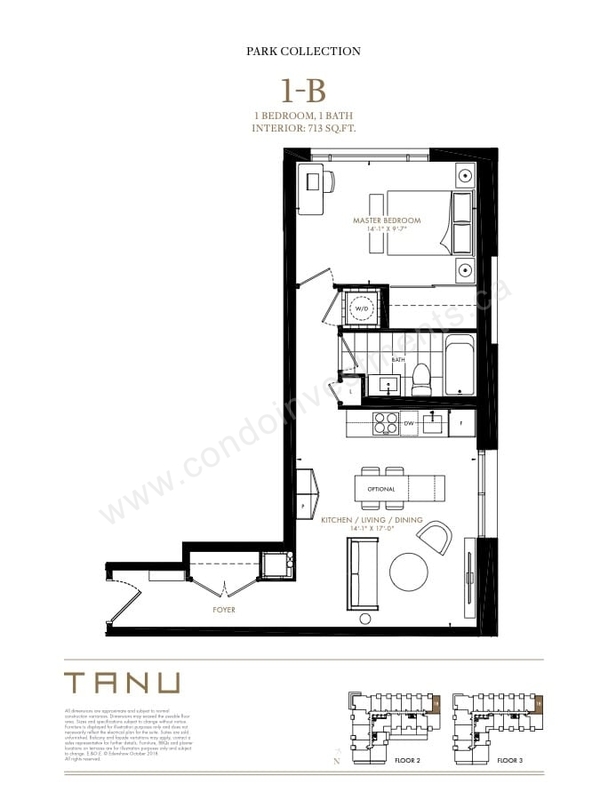 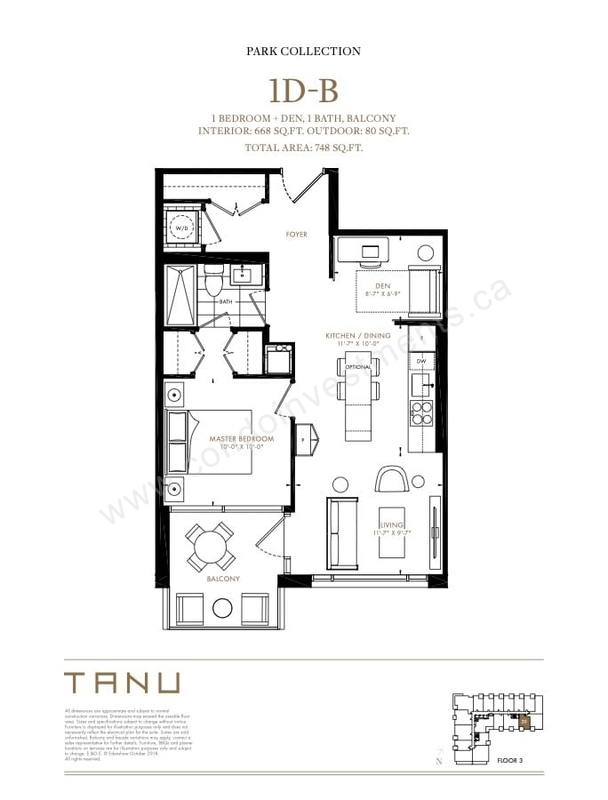 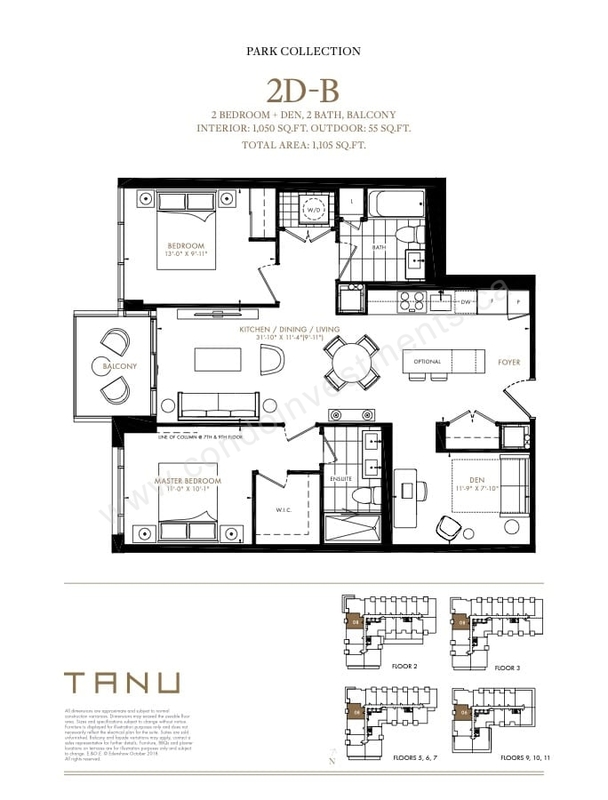 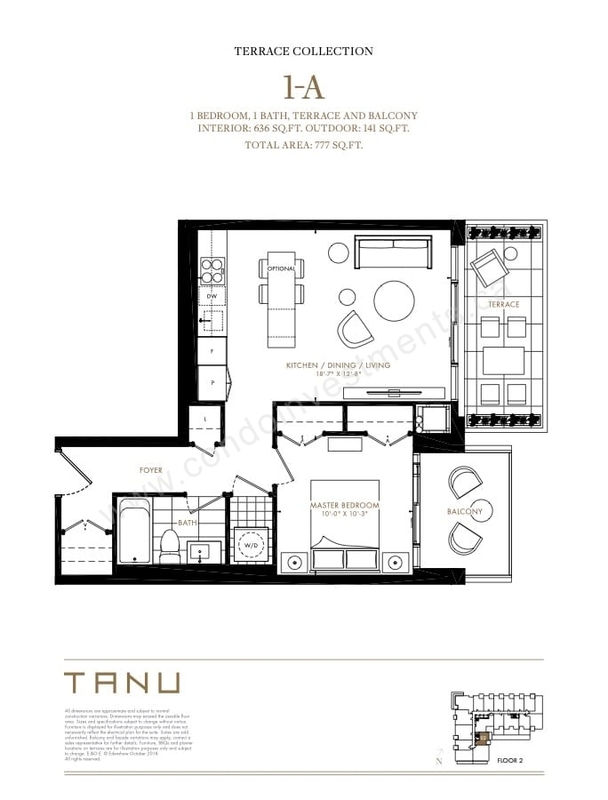 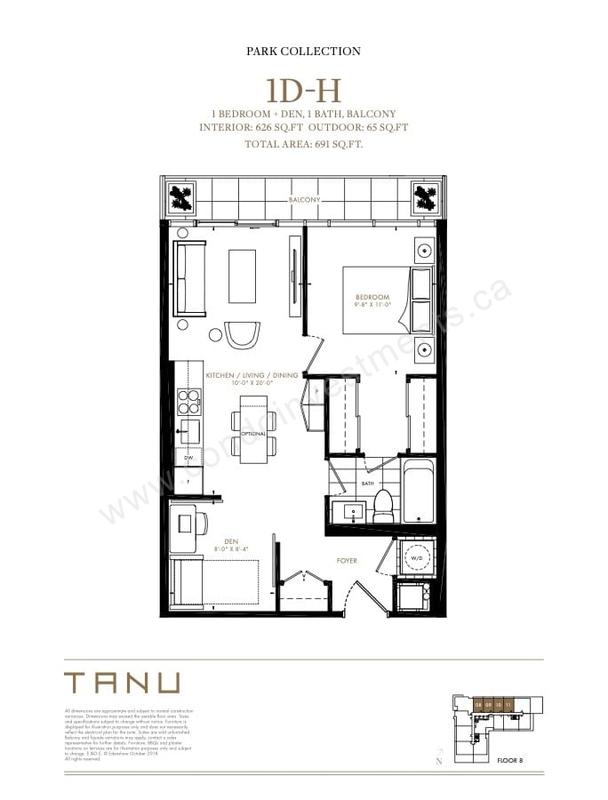 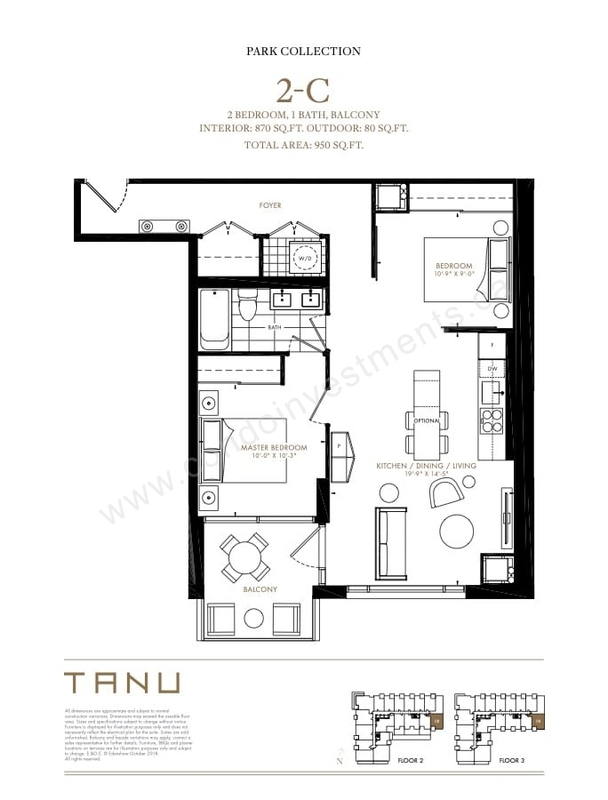 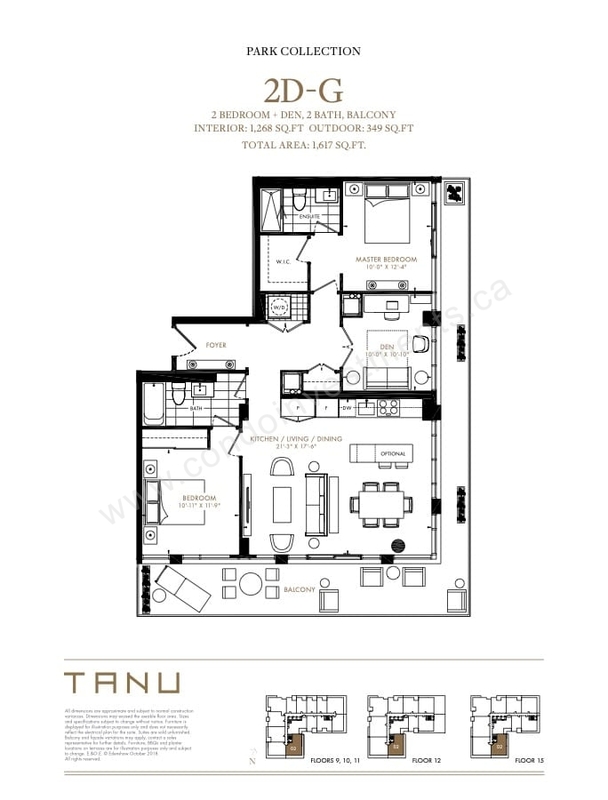 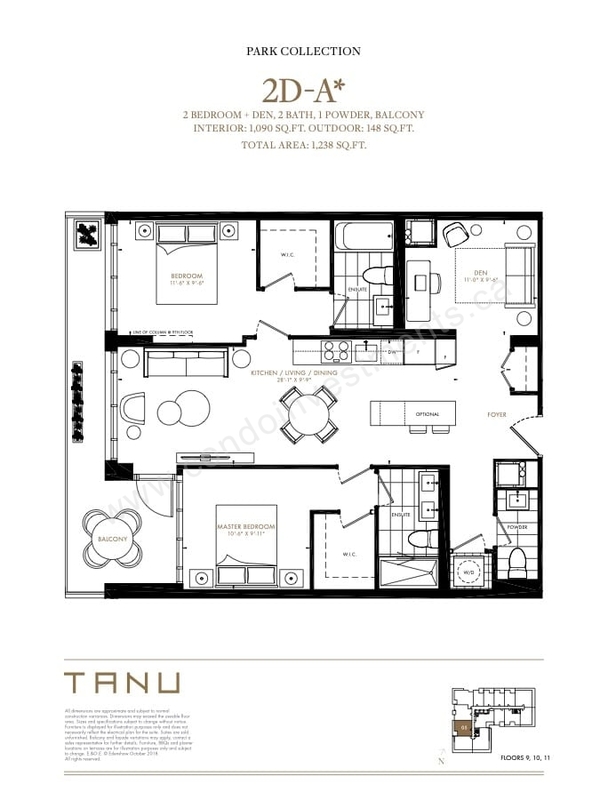 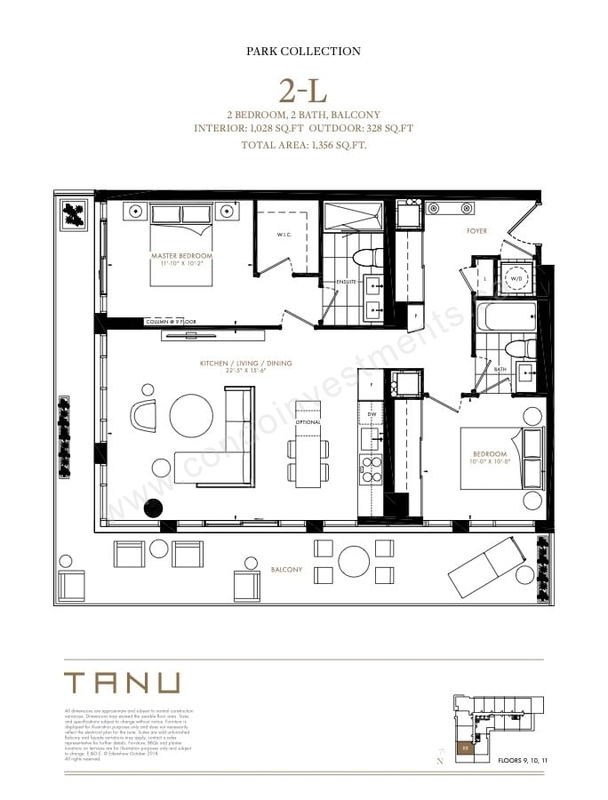 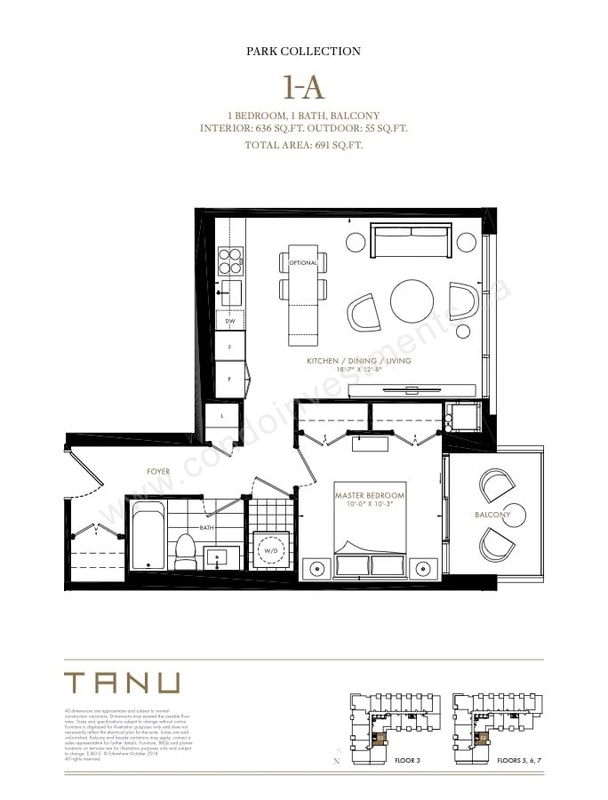 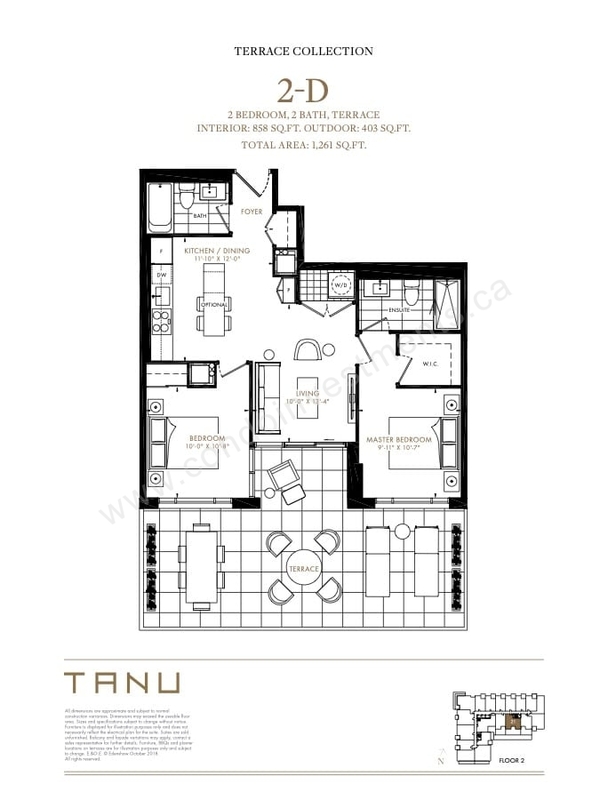 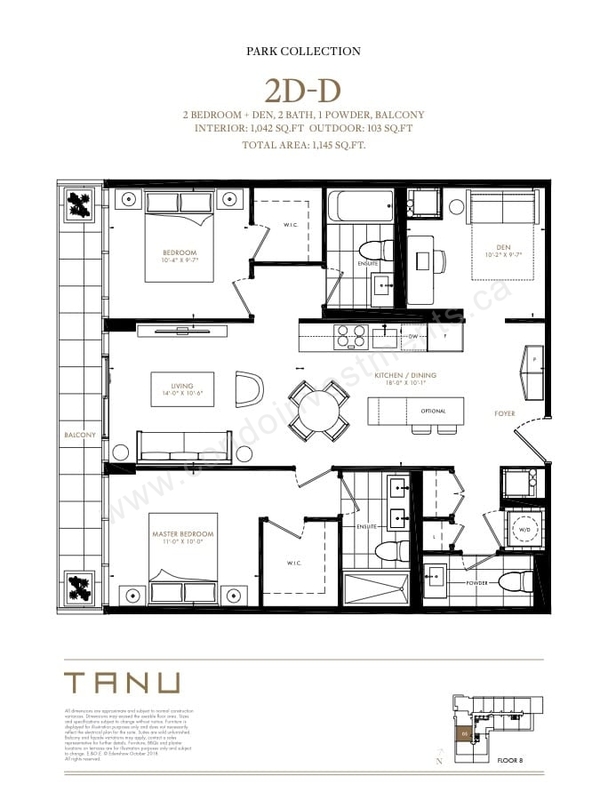 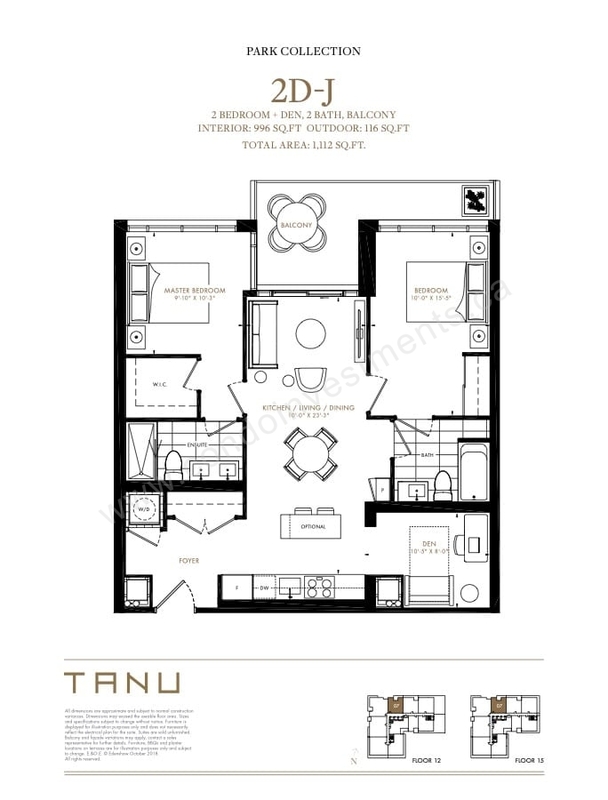 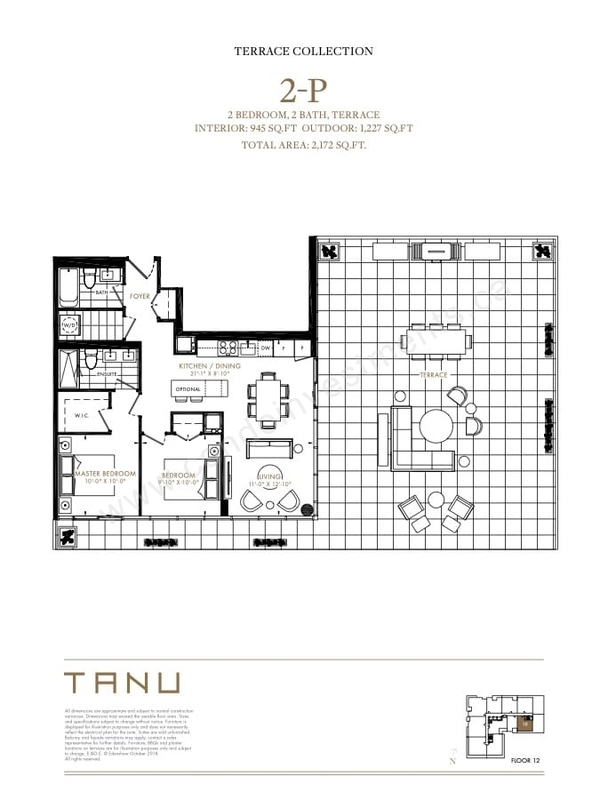 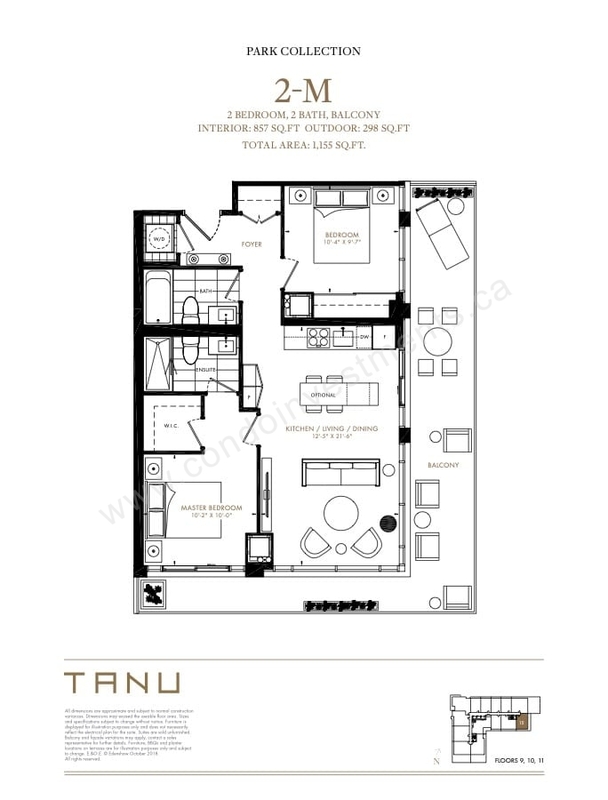 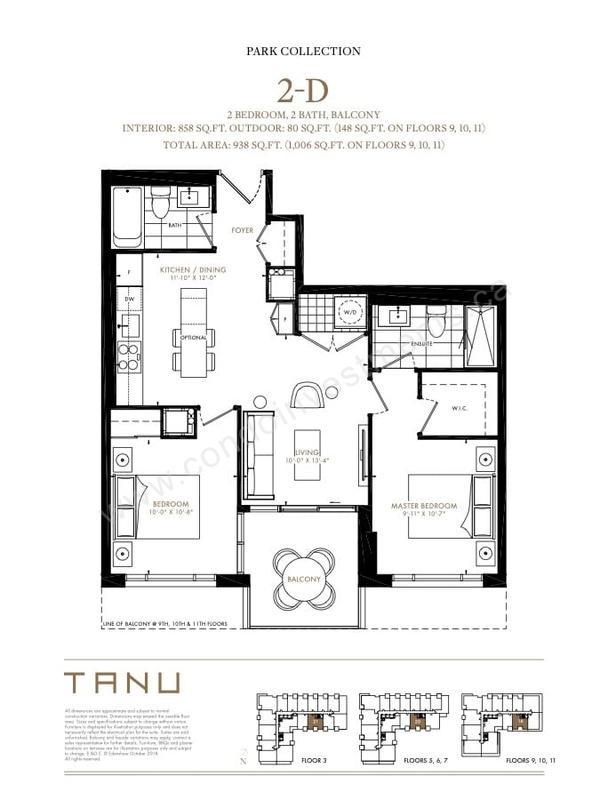 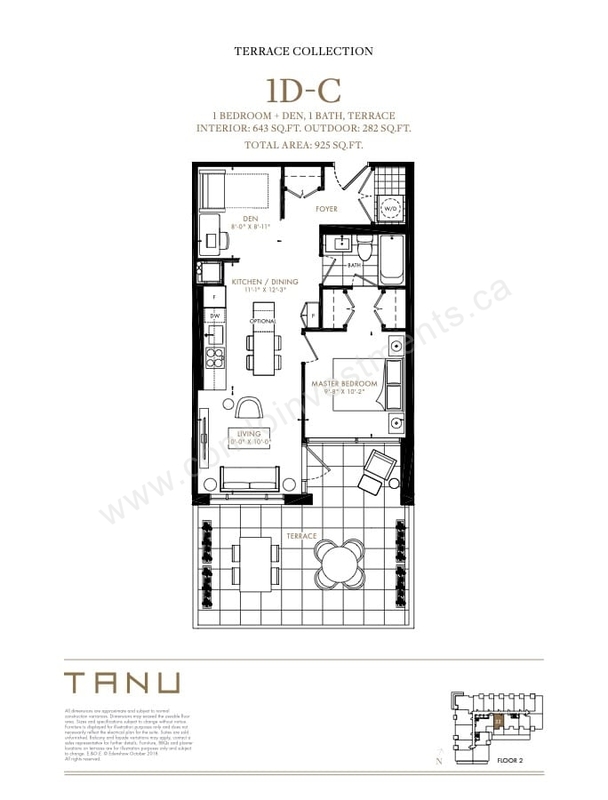 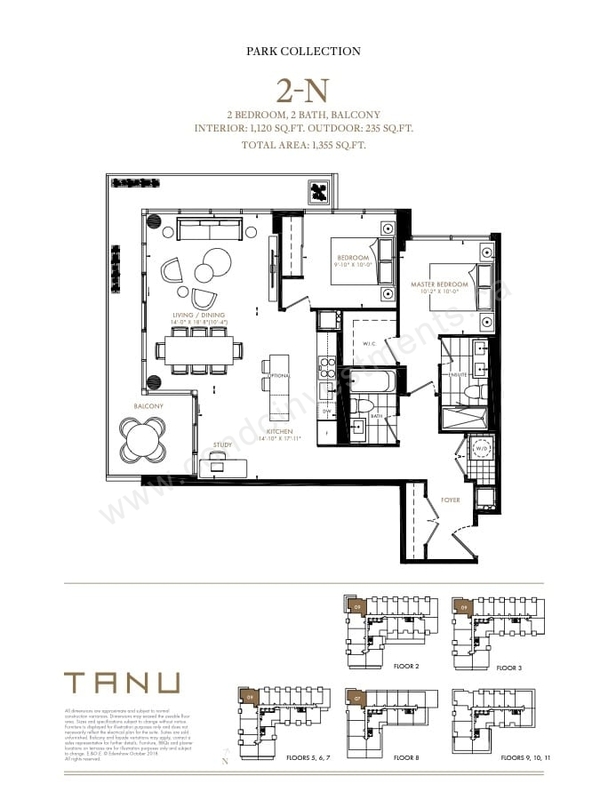 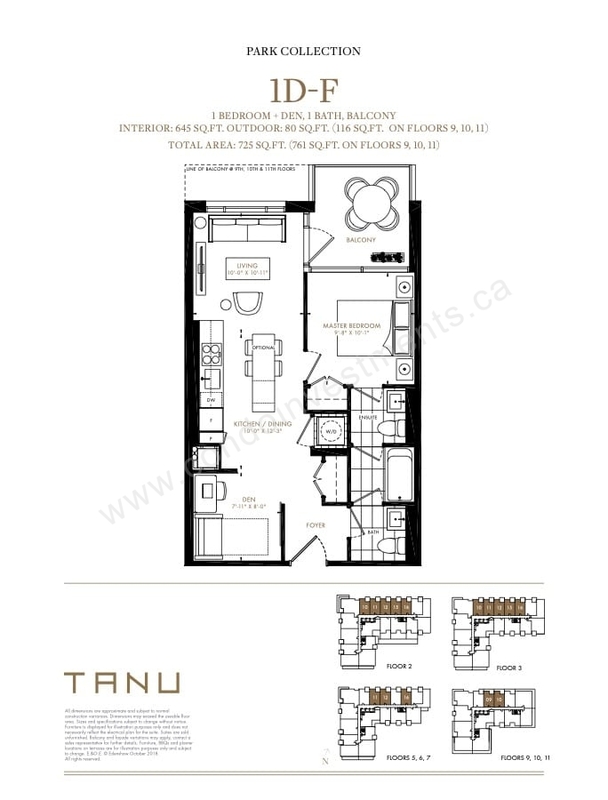 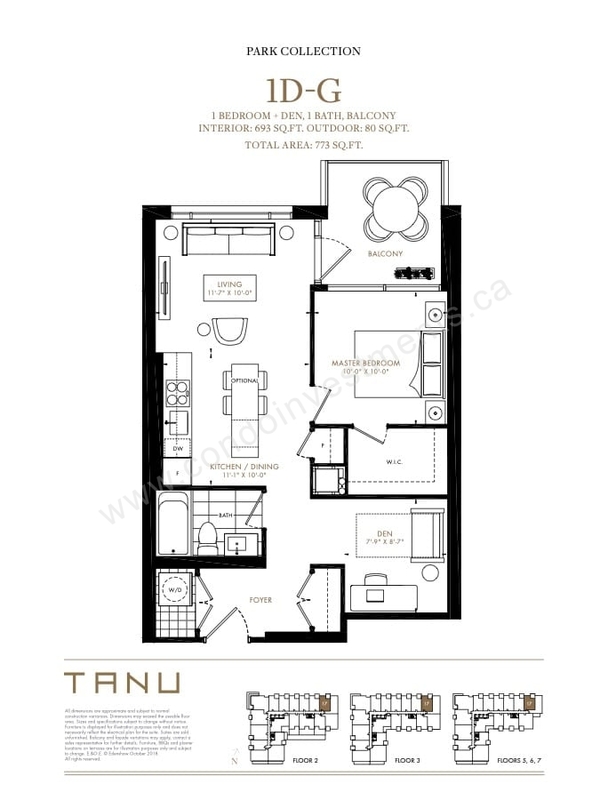 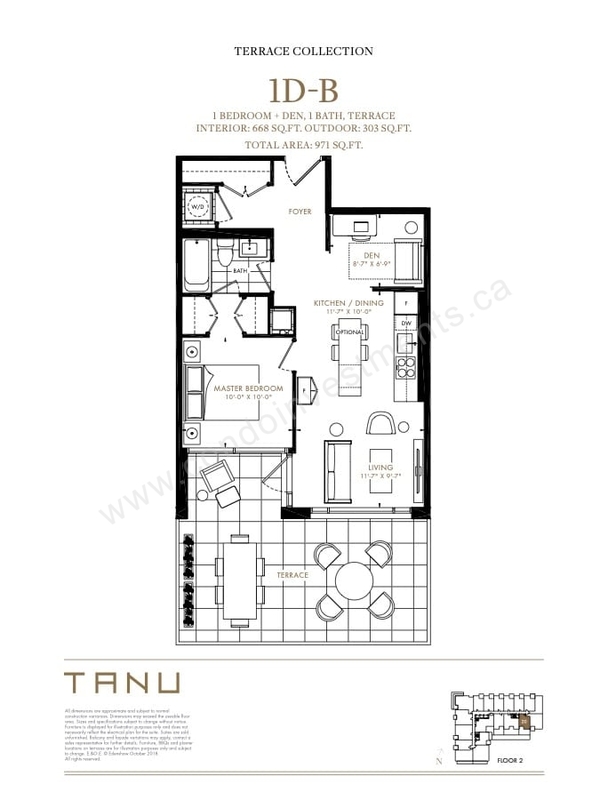 TANU Condos and Towns is a development by Edenshaw Homes located at 21 Park Street East, Mississauga. 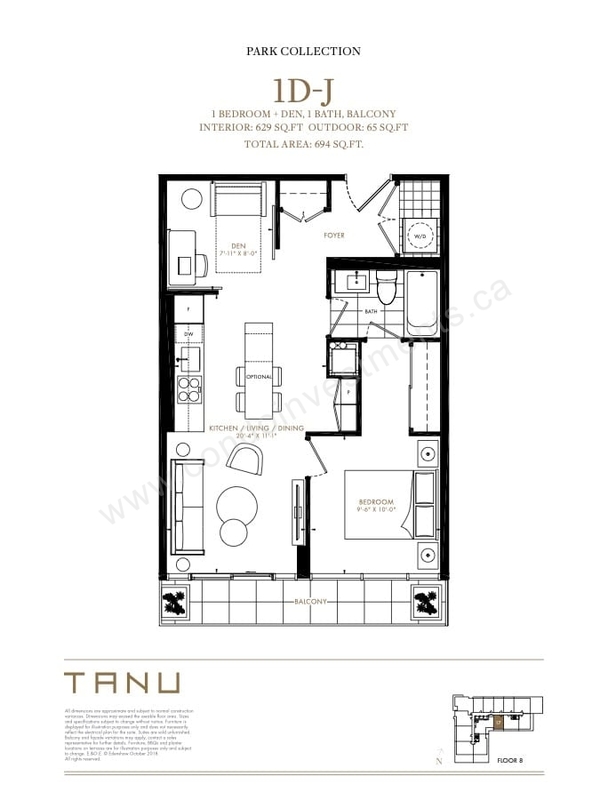 The building has a total of 204 units and 15 storeys. 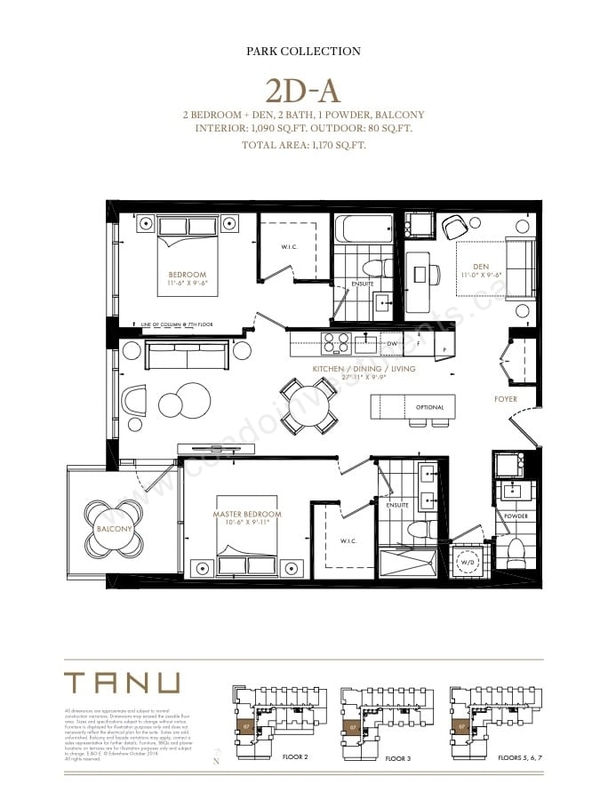 Suite sizes range from 691 Sqft to 2,172 Sqft.